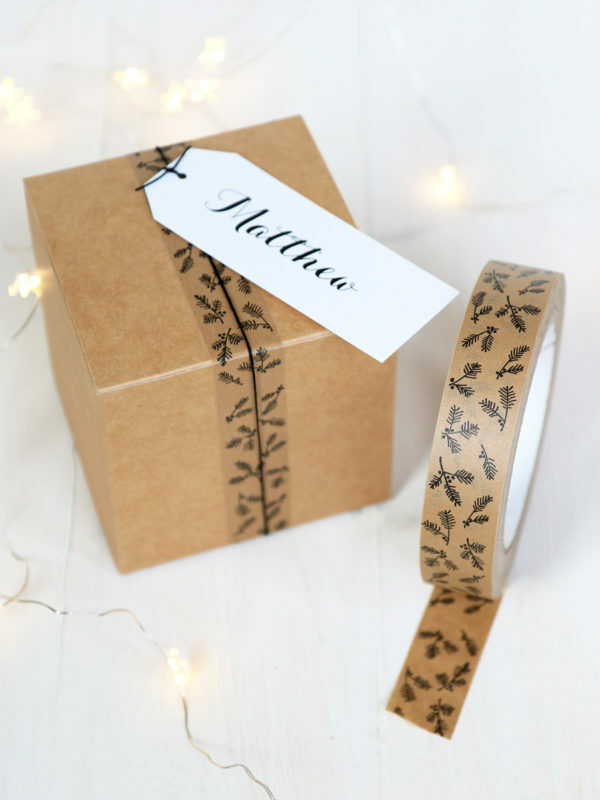 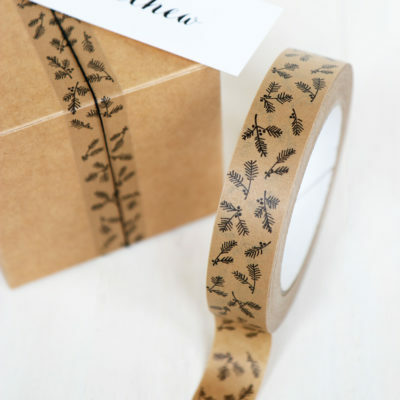 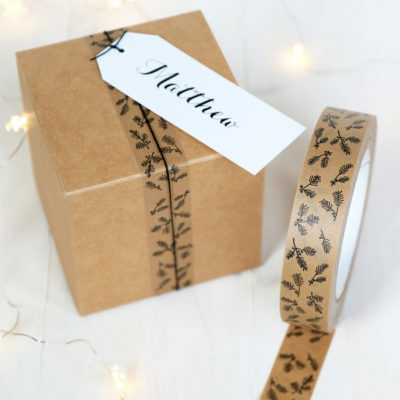 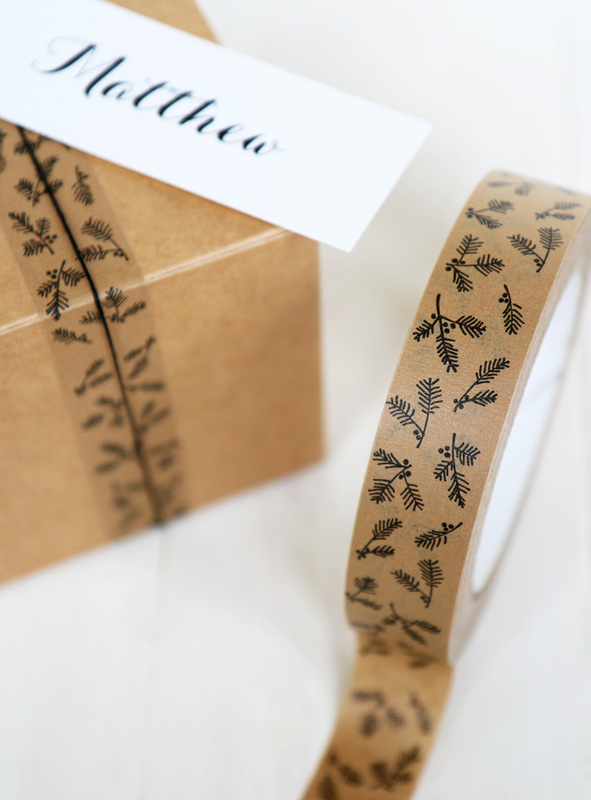 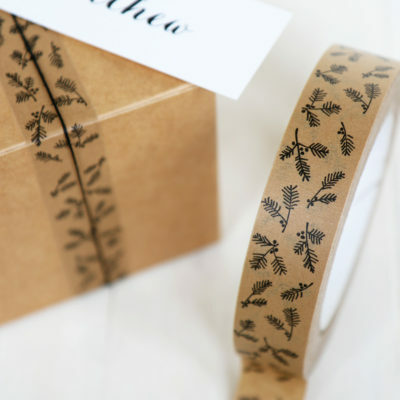 Christmas paper tape with a black fir & berry print. 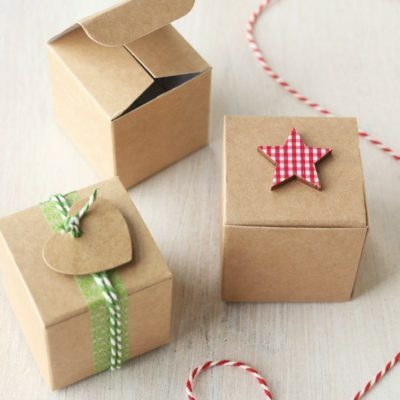 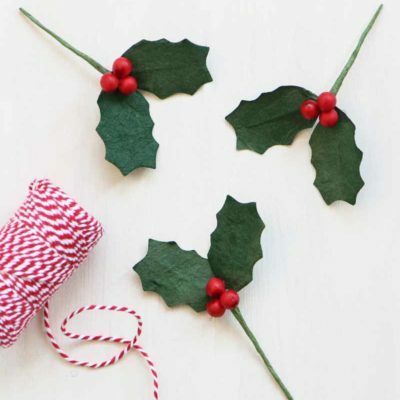 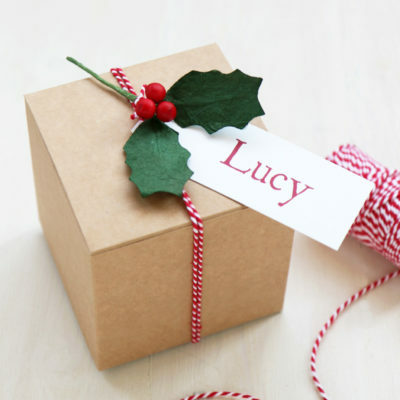 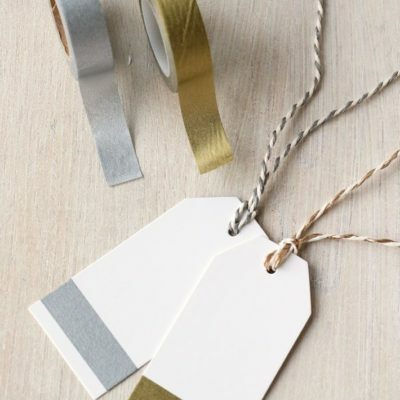 A brilliant & eco-friendly way to wrap Christmas gifts, also great for crafts, card making and decorations. The tape is 2.5cm wide and 50 metres long.